To most of the Arab youth, simplicity is a thing of the past. They like their meals sophisticated and fused with international tastes, their outfits from the trendiest of stores, and their gadgets the latest on the market. 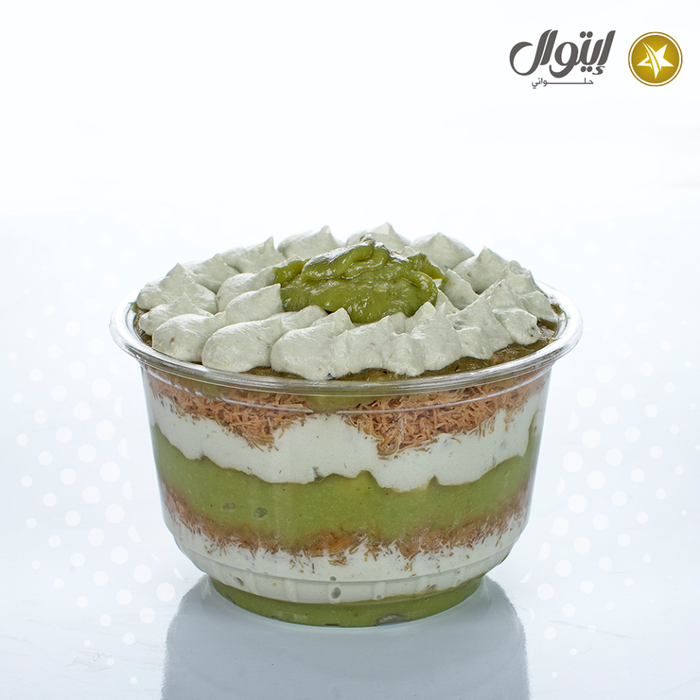 Whether you call it “knefeh”, “kunafa”, “knafeh”, or cheesy heaven in a bun… this dessert is life. 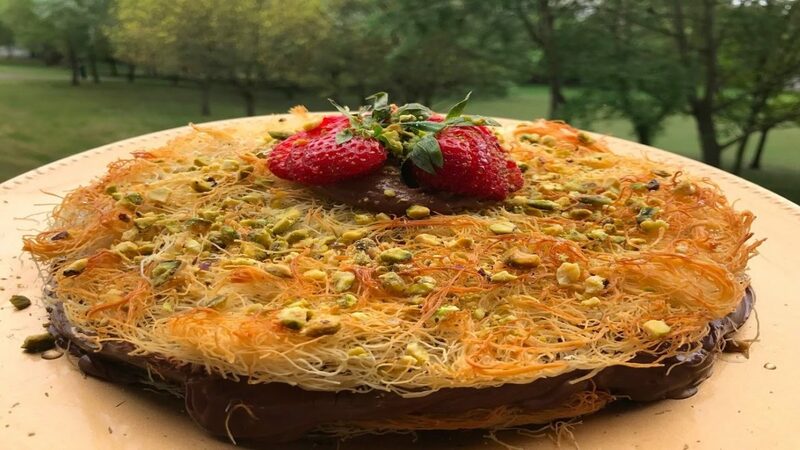 With ultimate spins and creations laying a decorating hand on our beloved dessert, Arab mothers will not be impressed by the sight of this. Note: It’s totally understandable for you to get disowned by your family if you show them this post. 4. 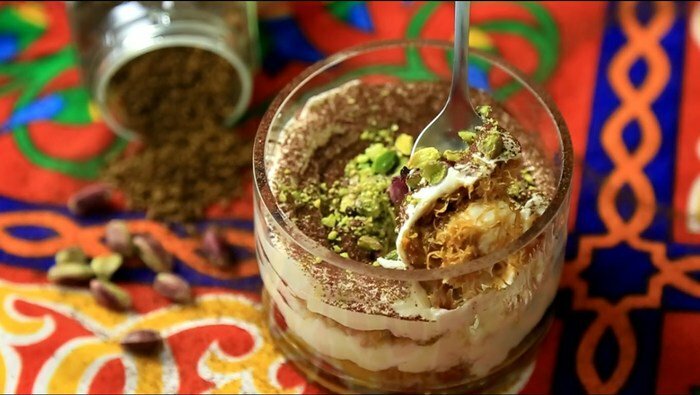 Have you tried having a kunafa bowl filled with ice cream? 5. 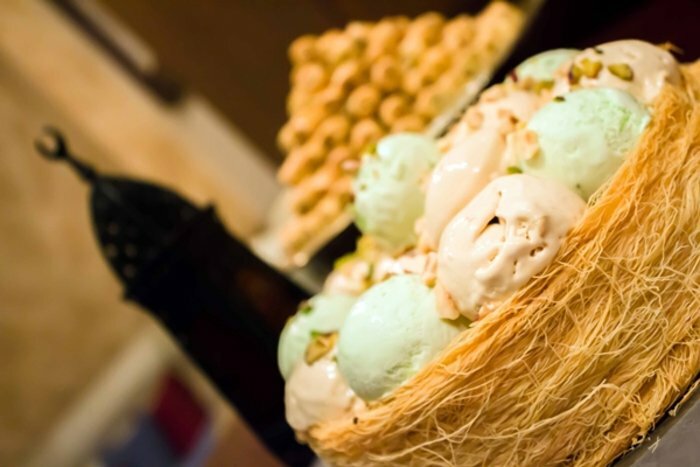 Or simply an ice cream kunafa on a stick? 9. Is this real life? 11. 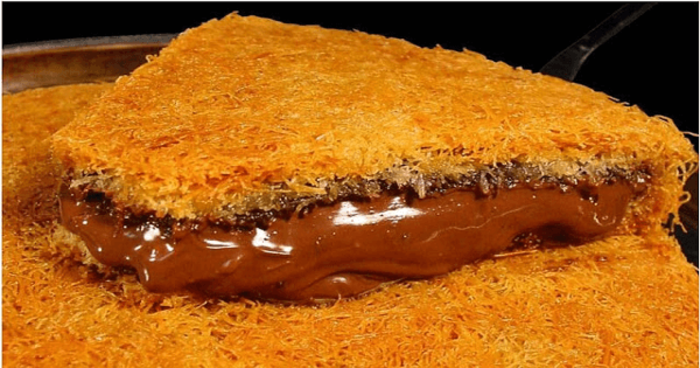 Man’oucheh and kunafa… doesn’t that sound like the perfect breakfast? 16. Hosting a wedding with 1,000 Arab relatives? 17. Or maybe a birthday gathering? Our popular Knafeh lotus volcano 💛 @theboulevardjo L O V E ! Knafeh Cheesecake 😋place your order by calling us on 07 9037 3917. 21. 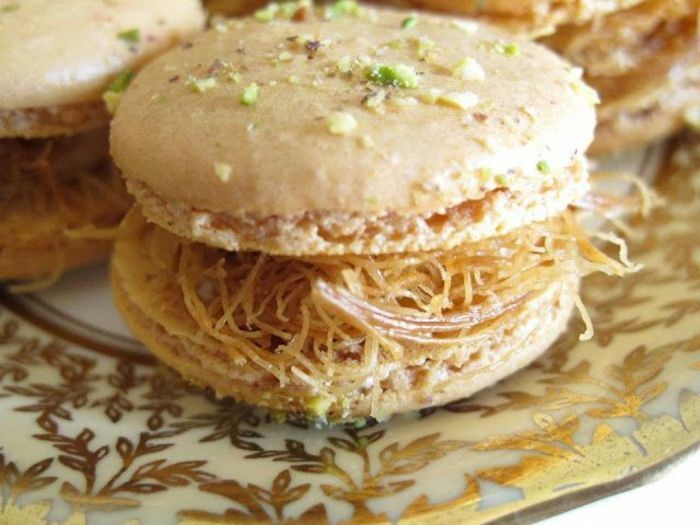 We must ask, are macarons even okay to Arab mothers? 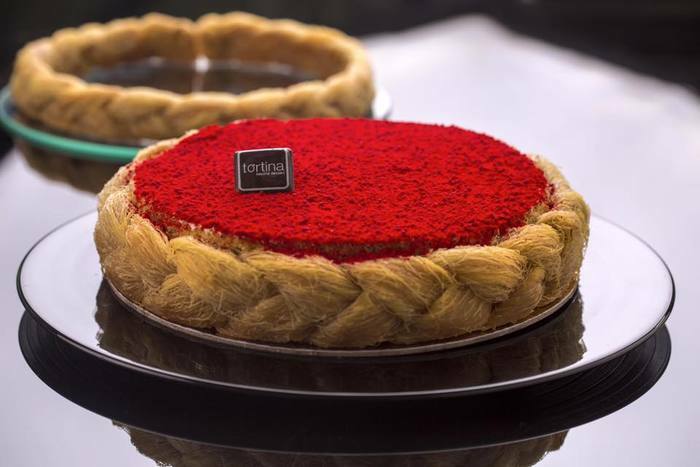 Would a kunafa macaron pass the test?